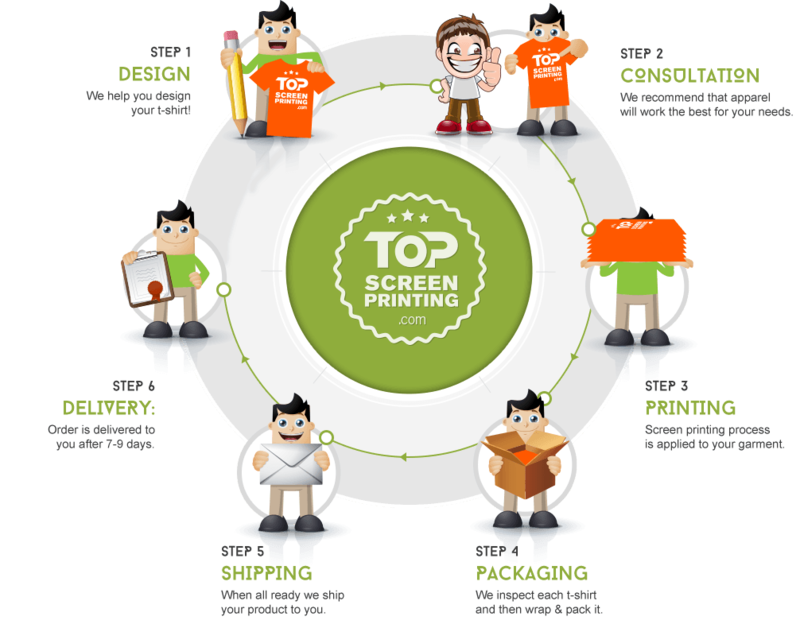 Build your brand awareness with custom tote bags. Not only are they eye-catching but also provide fashionable method to carry everyday essentials in style. There are many different tote bag models to choose from including variety of designs and styles. Sky is the limit when it comes to custom tote bags. Company that sells swimsuits or sun-tanning equipment or service would make it a perfect gift to their customers to give away a beach tote bag. Not only will their customers appreciate a nice tote bag they can put their essentials in, but also helps you build recognition and additional exposure each time. When your customers take the bag out, your business gets seen! There are many styles and materials you can choose from. Styles can range from striped to solid color tote bags. Materials on the other hand can range from canvas, fabric, suede, nylon, or leather. One of the best sellers or customer preferred materials is a canvas tote bag. While there are many other ways you can use a custom printed tote bags, it is exactly that which makes it a super nifty accessory. 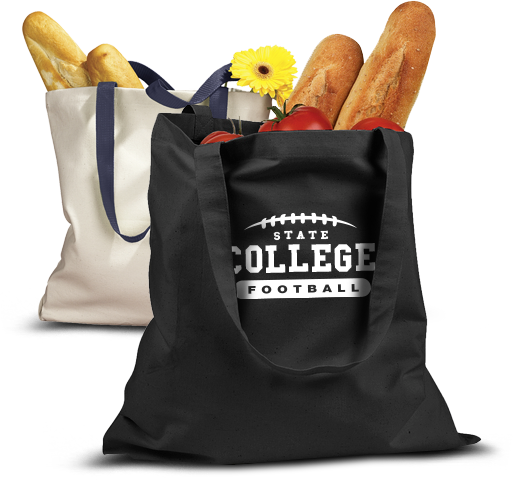 From re-usable grocery bags to beach bags, affordable and long-lasting, a custom printed tote bag is a perfect idea for many businesses.